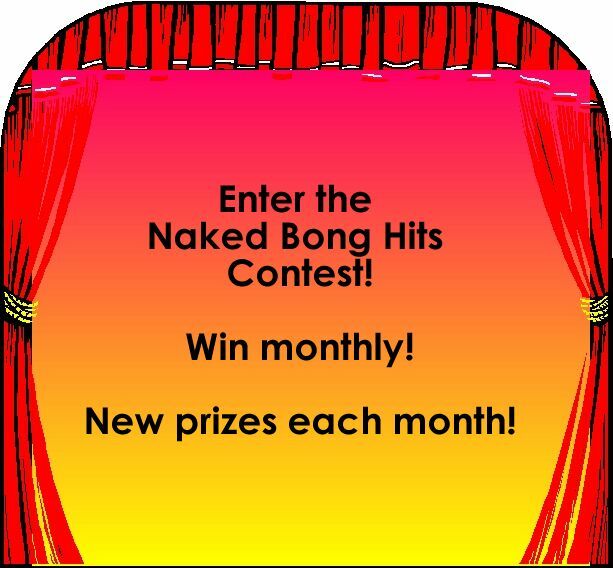 announced to me that we were going to do naked bong hits! I remember feeling like a little kid tearing off my clothes and sitting down with her. We smoked until we were zonked and passed out soon after. When I learned to write, I read that you should include things about your personal life into your writing. So I wrote that experience into my book. One day I was sitting around in front of my computer and I decided to find out if anyone had used the term in a website. So I typed in "nakedbonghits.com" and it came up un-owned! I bought it and knew exactly what to do. I would photograph models smoking bongs naked. I am respectful of people and so, wanted photos which were classy and not too revealing. Content like you might see in a womans' magazine. That way, I do not have to hide the site. Almost anyone can look... 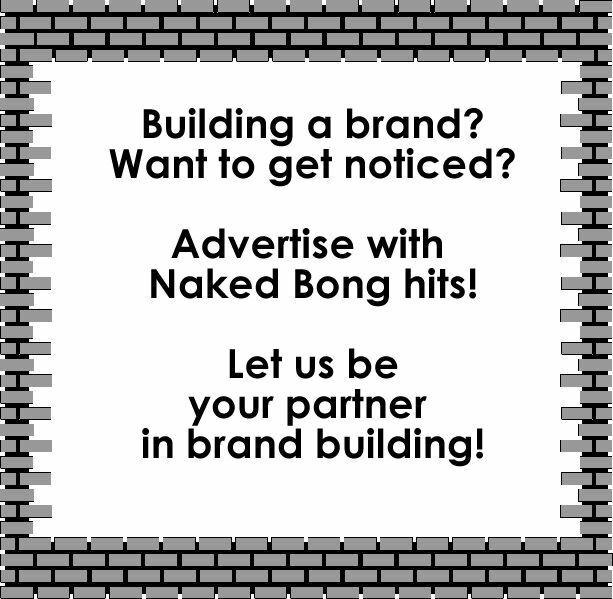 Along the way, I realized it could be a service to the cannabis industry to offer advertising on the site because traditional advertising avenues are not readily available.